Gravity is the first completed work in the Fundamental Forces series. Gravity is represented by a Saturn V rocket which was developed to support the Apollo program for human exploration of the Moon, and was later used to launch Skylab. 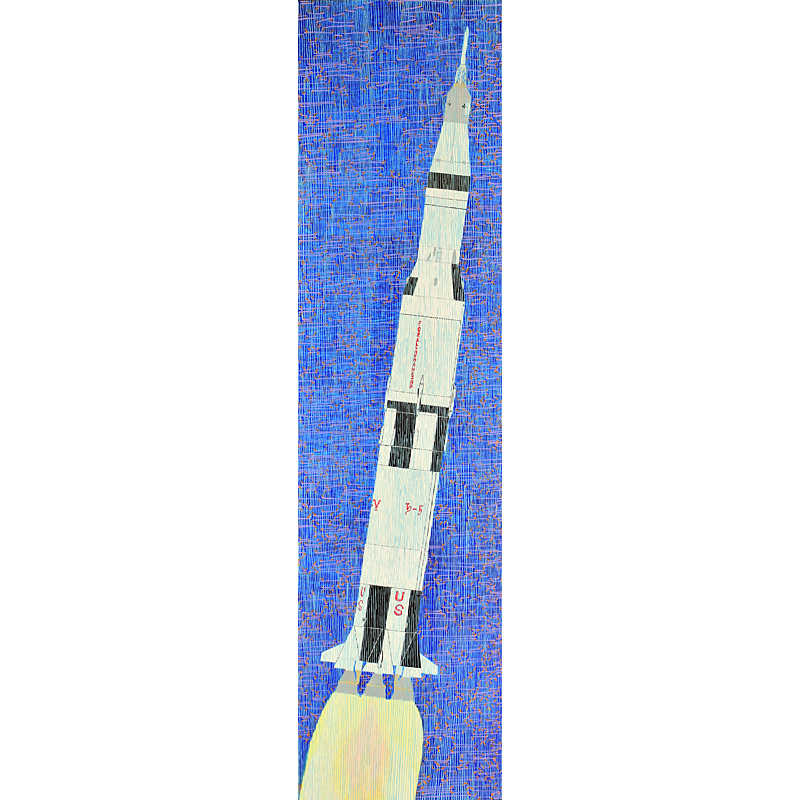 The first use of Saturn V rockets in the 1960’s inspired a new generation to embrace science.